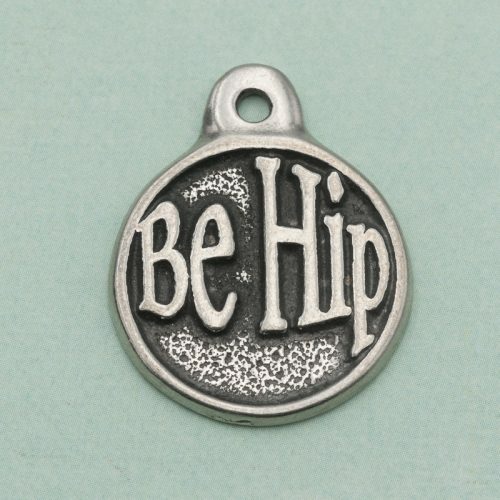 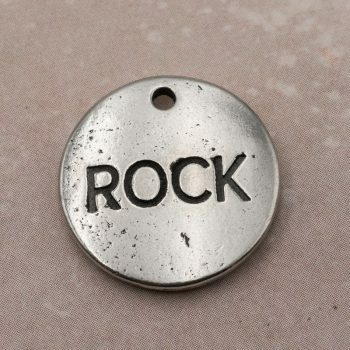 Be hip pendant made from lead and nickel free pewter and made in the USA. 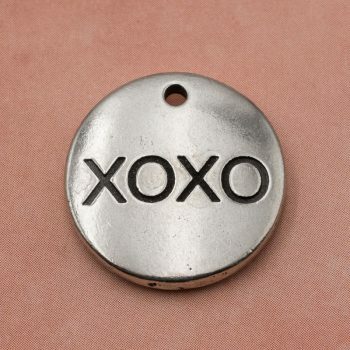 Size 1 inch tall x 1 inch wide. The design is one sided with a 2mm loop at the top for a chain or cord.